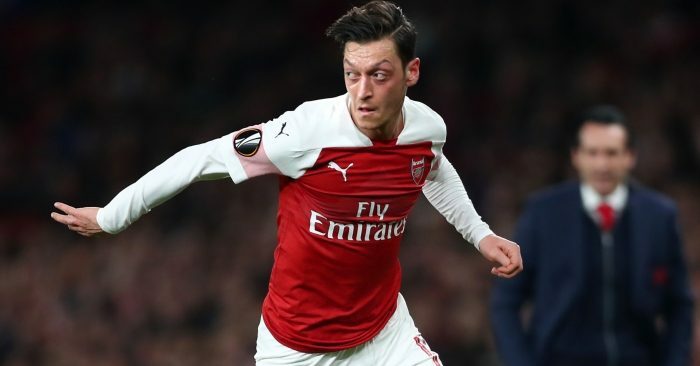 Mesut Ozil insists he is unfazed by constant criticism at Arsenal. 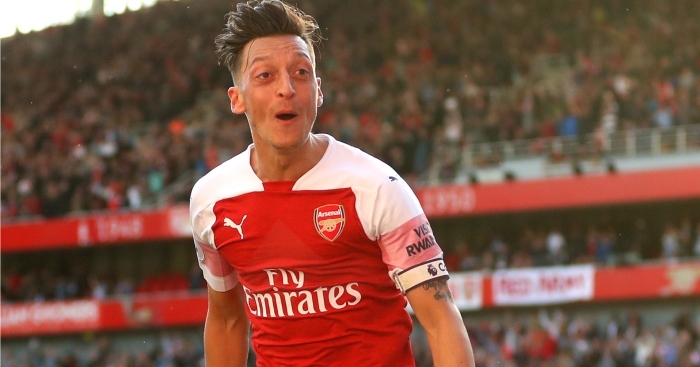 Ozil has regularly been lambasted by pundits since he joined Arsenal in summer 2013, with Graeme Souness recently questioning his lack of passion. 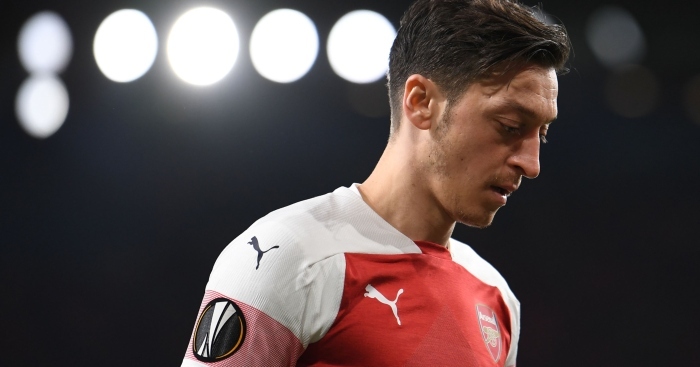 The decision to give him a new long-term contract was described as ‘catastrophic’ earlier this year, while Ozil’s agent blasted Martin Keown for criticising his client in May. But the German, who has also faced intense scrutiny within his own country, leading in part to his international retirement due to perceived racism, says he is unperturbed. “Look, I know there’s people out there that like me, there are also people who don’t like me,” Ozil told Daily Mail. Mesut Ozil "seems a very positive boy that loves playing football". But will it be for Arsenal in the long-term? 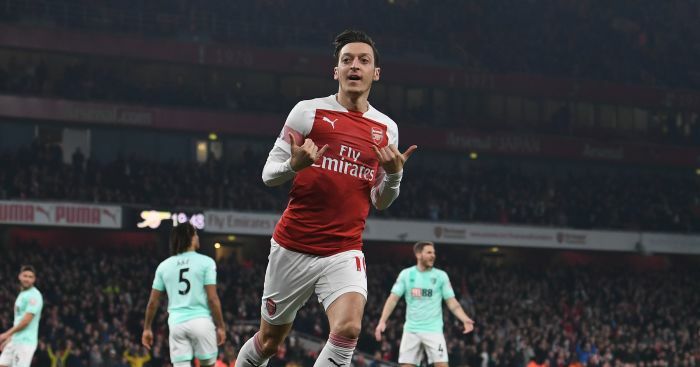 Ian Wright claims he noticed something "brilliant" about Mesut Ozil's goal celebration on Wednesday. 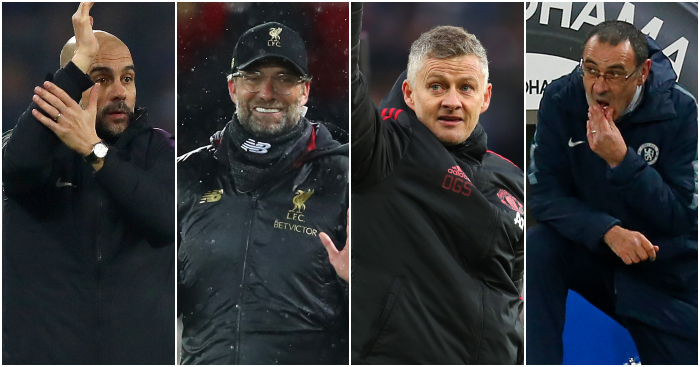 A bumper Big Weekend is bloody excited for two huge games, as well as Ozil, Spurs and Siewert. 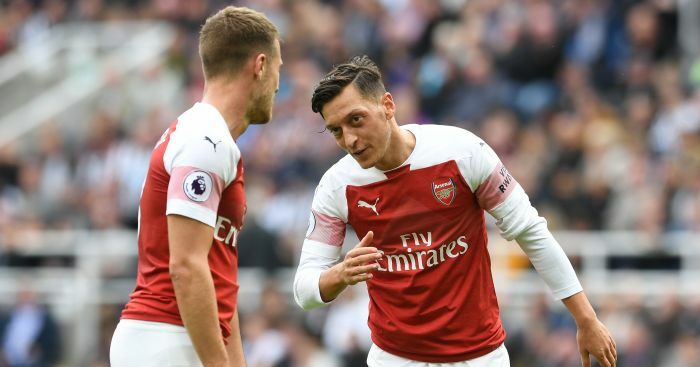 Sokratis Papastathopoulos defended Mesut Ozil's fitness record and says Arsenal 'need him'.